By now Land Rover is on the fourth iteration of its flagship Range Rover – and that's not even counting the Range Rover Sport, Velar, and Evoque. But to many, there's nothing quite like the original. Talk about classic people carriers and the name Volkswagen will definitely come into discussion, as their Microbus continues to write history. However, not many know that Mercedes-Benz had an alternative to the VW Microbus, introduced in 1955 alongside the medium-duty L 319 truck, and called 0 319, as part of their vehicle expansion plan. 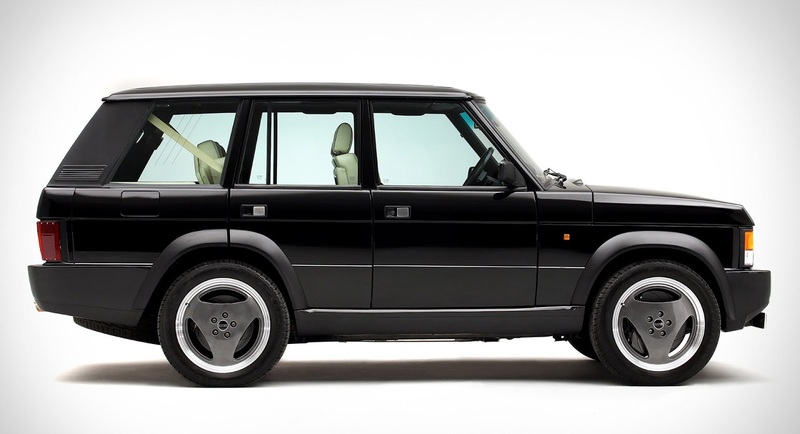 And if you happen to be looking for one, then you have come to the right place, because RMSothebys have this gorgeous example listed for their Arizona sale, which takes place in Phoenix, on January 18-19. Expected to fetch $175,000-$200,000, the 1959 Mercedes-Benz O 319 features a modern direct-injected engine from the German brand, married to an automatic transmission, and air-ride suspension adapted to the stock dual rear-wheel setup. All work, which included bringing the exterior back to its former glory and painting it in the factory colors, alongside transforming the interior into a camper van, was made by its previous owner, a computer engineer, who spent 15 years working on it. Some of the details that should make the purchase even more interesting are the centralized circuit-breaker panel and lighting for every cubby and compartment upon opening, propane and water tanks installed underneath the body, and meticulous plumbing and electric work. This makes it ready for its next outdoor adventure, but would you rather have a classic Mercedes or a similar Volkswagen Microbus? When BMW first launched their 2002 model in the late 60s, it’s unlikely they ever imagined somebody would fit a 400 horsepower V8 underneath its bonnet. Then again, the title of this video is “Dream Build”, where the dream was to get this 2002 Bimmer to accept the S62 V8 engine from a 2001 E39 M5. 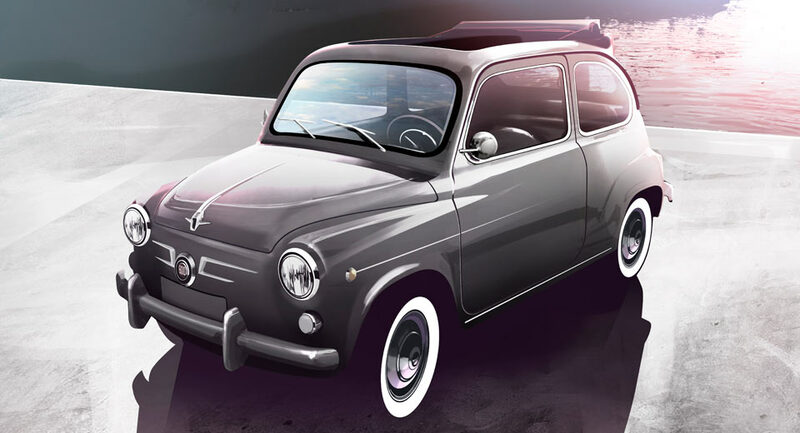 Now that the build is ready, the owner of the car thought fit to talks us through everything that went into this project and how this car differs from your regular 2002 model, even though you might not know it just by looking at it. For starters, a lot of mechanical changes were made in order to help this car handle all the extra muscle. So despite it looking mostly stock, some major underbody reinforcement took place, while a Nissan 240SX “donated” its front and rear suspension to help the cause. Other mods include brand new fenders, new doors, a new quarter panel, rear tail section, basically a lot of changes that thankfully didn’t do much to alter the car’s appearance. Inside, you’ll find Recaro seats, a momo steering wheel, custom gauge cluster and some nice white contrast stitching all over the black leather. Earlier this year, we saw Jay Leno drive a 1976 BMW 2002 with an S14 M power unit, from a 1989 BMW M3. It’s safe to say this one here is way quicker. 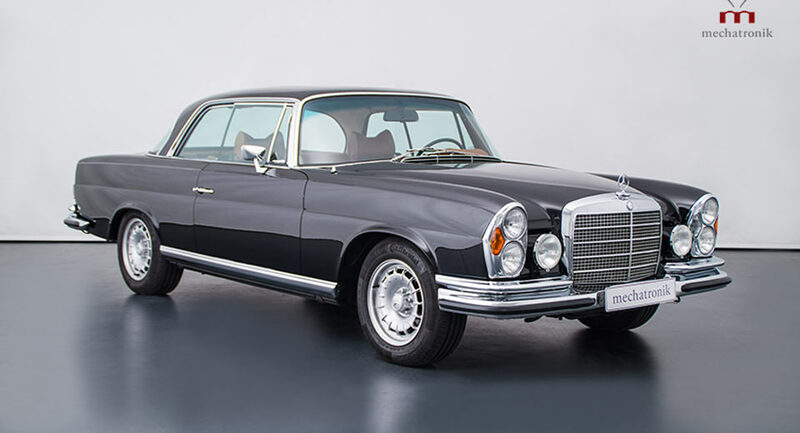 A beautifully restored 1970 Mercedes-Benz W111 M-Coupe 5.5 is looking for a new home, popping up for sale in Germany for 400,000 euros ($466,000). 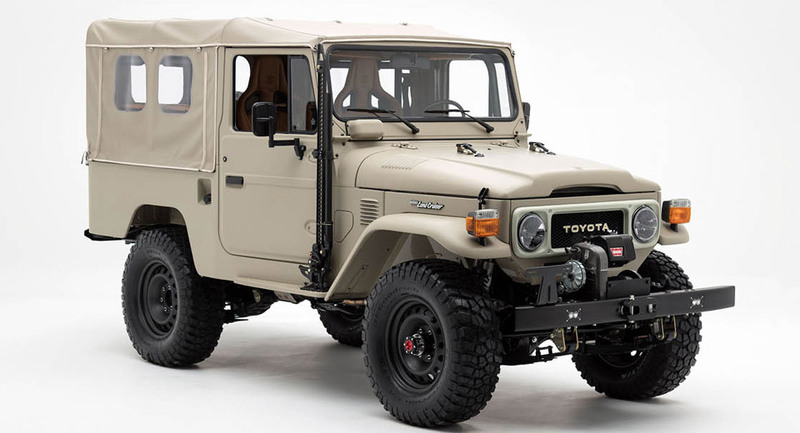 When it comes to classic Toyota trucks, The FJ Company has the first and last word. And it's brought a new restomod job to SEMA this year. Chevy has made a lot of trucks over the course of the past 100 years. 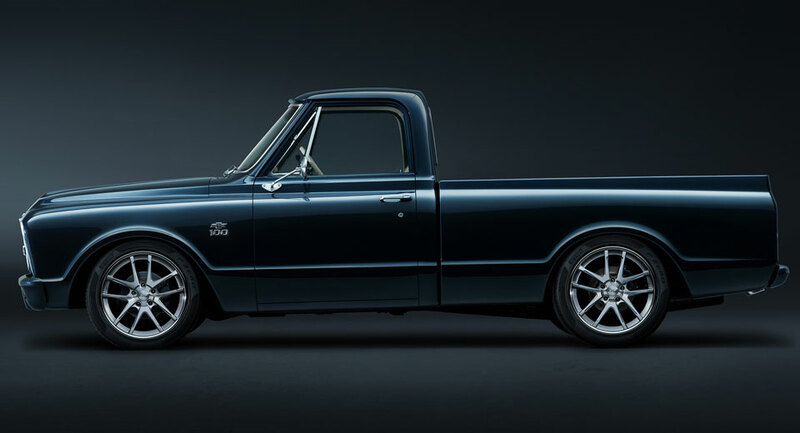 But it's chosen this 1967 C-10 to customize in celebration of its centennial. 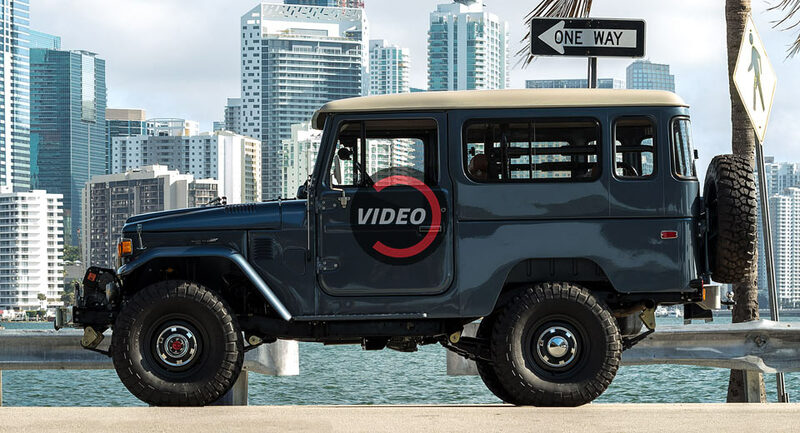 As its name suggests (to those in the know at least), The FJ Company has carved out a niche for itself restoring classic Toyota Land Cruisers. The thing is that, while many can appreciate the form and function of a vintage FJ, not everyone wants to drive one on a regular basis. Hence the new Sport range. If you have $165,000 laying around and you've always wanted a one of a kind C1 Corvette Convertible powered by a modern 6.2-liter LS3 engine, well wouldn't you know it, here it is. 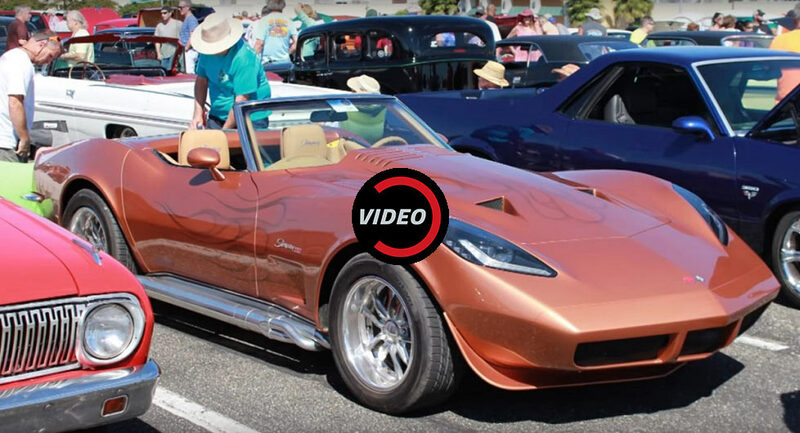 The third-generation Corvette isn't as highly prized as its predecessors but Shooting Cars caught up with one owner and his uniquely customized 1973 Corvette Convertible which is definitely a head turner. If you're looking to dabble in the world of exquisite restomods, that old saying "you've got to pay to play" definitely applies. Of the major car shows taking place in Europe each year, the Automobile Barcelona expo hardly ranks among the most prominent. But at least one automaker is paying close attention – and that's Seat, which just so happens to be based nearby. Aside from looking spiffy bumper to bumper, this 1976 BMW 2002 is the perfect Bavarian restomod, says Jay Leno.